Taiwan – When we are tired of the tedious, boring and difficult jobs it’s not just for one reason that someone usually decides to resign. As a classic of course, the person presents a telegram back and more. 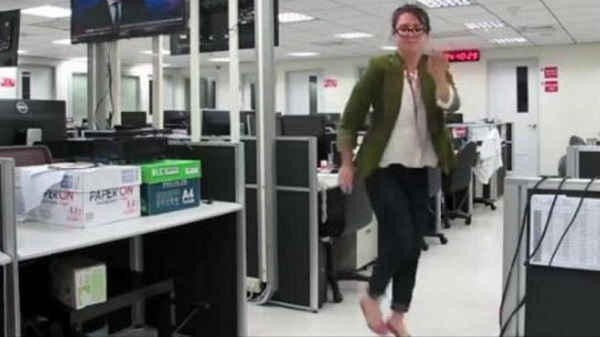 But dancing through a video while resigning, that sounds weird! The young novelist Marina Shifrin decided to get her resignation to the Taiwanese company she worked for using the song “Gone” of American rapper Kanye West. The video quickly became a sensation as soon as published on the social network Twitter.